Your prepaid box will be mailed to all the special mom’s on your list, or any other recipients you choose (all boxes must be mailed to one the same address). Have any questions, click here to reach our Live Support help desk to reach your personal concierage photo specialist. 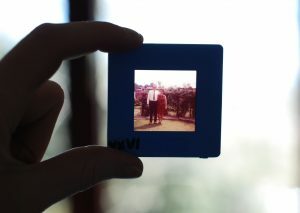 In a recent poll, we asked our customers what was the #1 reason for having their photos scanned and digitized. 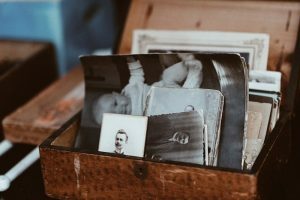 As it turns out, the need to evenly divide memories due to a separation or divorce was the major motivating factor. 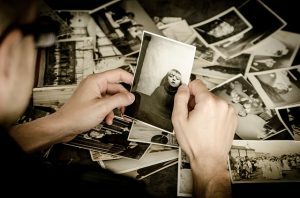 For us here at ScanMyPhotos, we often get questions regarding managing memories during a separation or divorce. We do our best to provide professional and helpful customer service for anyone who is going through tough times—and we stick to our policies during the most delicate of situations. However, in order to make the process a much smoother experience for everyone involved, we pulled together the following tips. Who doesn’t love to be surrounded by happy memories? Just look on any college dorm or living room walls and you’ll find happy smiling faces or photos of unforgettable places. Each time we see one of these pictures, we’re instantly reminded of the good times. 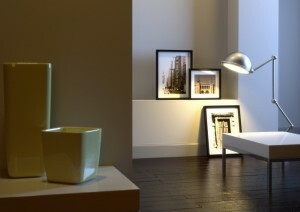 It’s no wonder we like to decorate our homes with photos! Of course, the traditional way to decorating your home with photos is to stick pictures on a fridge or hang them up in frames on the wall. While we love both of these tried-and-true methods, there are other options out there, too! The internet has made it so there is an array of unique products and ways to decorate your home with photos. While the days of oil-paint portraits are long gone, you can still have your memoires displayed on canvas. These canvas prints are a really classic way to turn your memories into pieces of art.